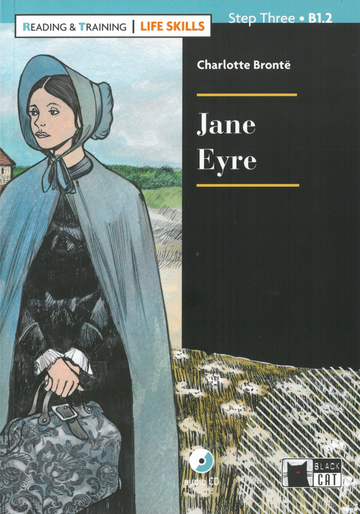 The orphan Jane Eyre has a difficult childhood, but her life changes as she becomes governess at Thronfield Hall, where the mysterious Mr. Rochester lives. But her new home is not what it seems, and hides secrets Jane wants to discover. Will she be able to find love and happiness?